“His master gave him 2 annas and asked him to bring Sandesh. The servant was a bit confused, he never realized Sandesh is something that can be read, he thought it is a Bengali sweet delicacy. 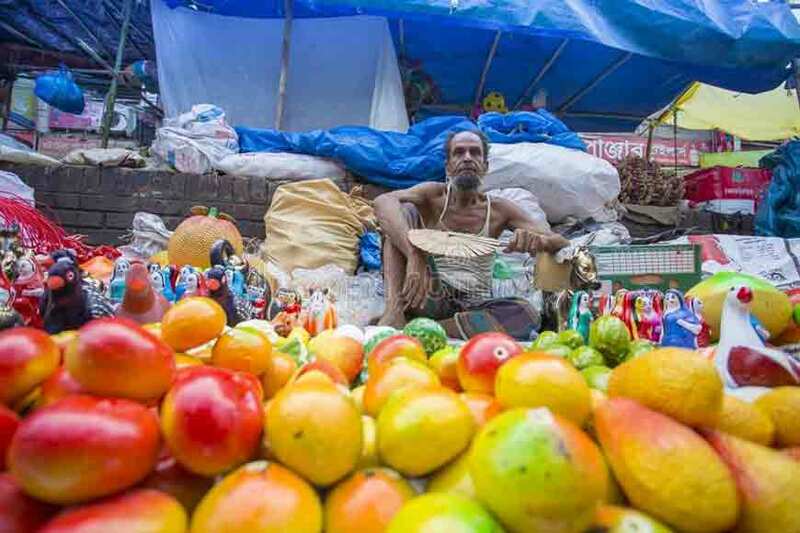 Thus, he stood beside the road and started asking everyone who passed, where to get 2 anna Sandesh….” Such tales of humour and much more had always been part of Bengali nostalgia. For children of the ’80s and early ’90s, Sandesh was there to satiate our hunger as well as provide us with a food for thought. Started by Satyajit Ray’s grandfather Upendra Kishore Roychowdhury, Sandesh was like a childhood friend, part of our growing up years. Upendra Kishore had incorporated several humourous anecdotes to the first edition that tickled the senses of young minds. “Dekhte jemon lobhoniyo, khete temni upadeyo – abar temni upokari o pushtikor…” (One feels greedy when one gets a Sandesh, it is also nutritious, who doesn’t love a Sandesh!). He thus took a sweet beyond borders, where words of a magazine reign. 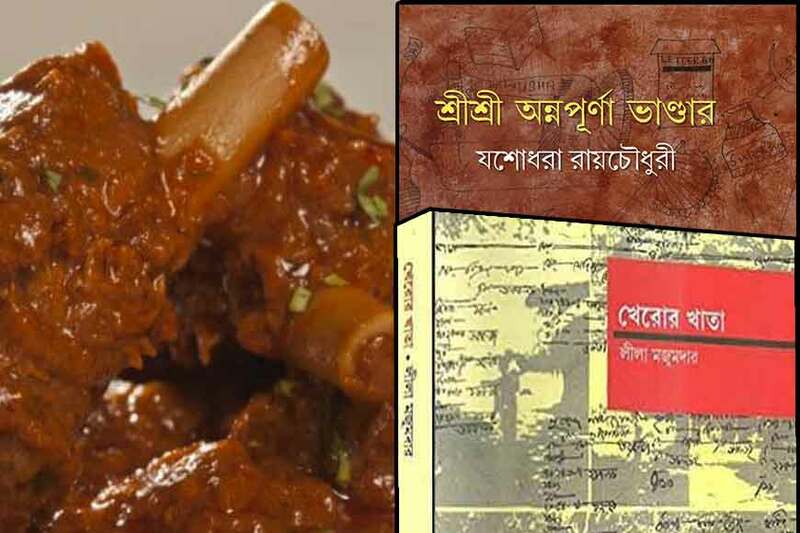 The way he amalgamated a Bengali delicacy with cerebral literature is something unheard of before. 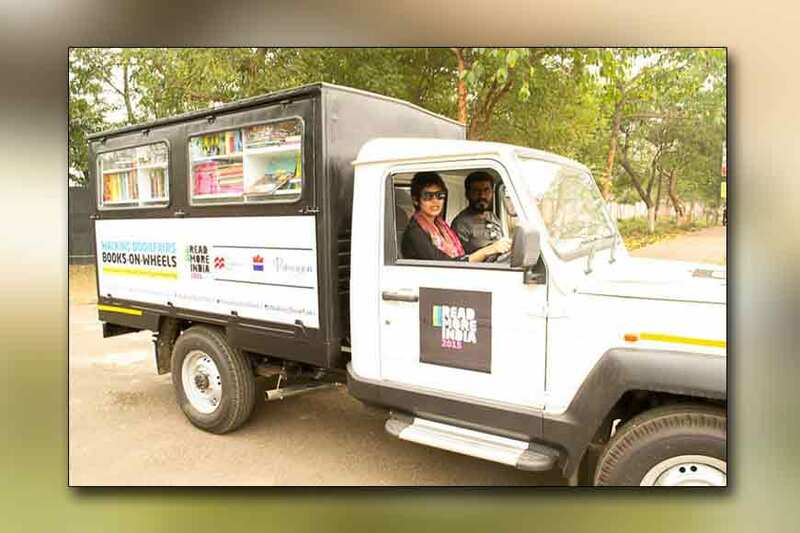 For us, Sandesh was a kaleidoscope of memories and fun, very colourful too with pictures, drawings and stories accompanied by wonderful paintings. Almost 100 years ago this magazine was started by Upendra Kishore in 1913. 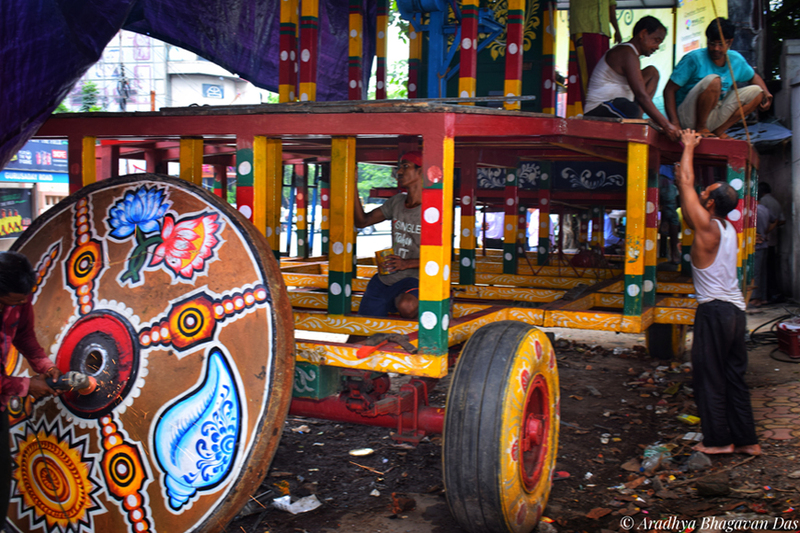 After his death, his son Sukumar Ray started working on it and made it more popular. 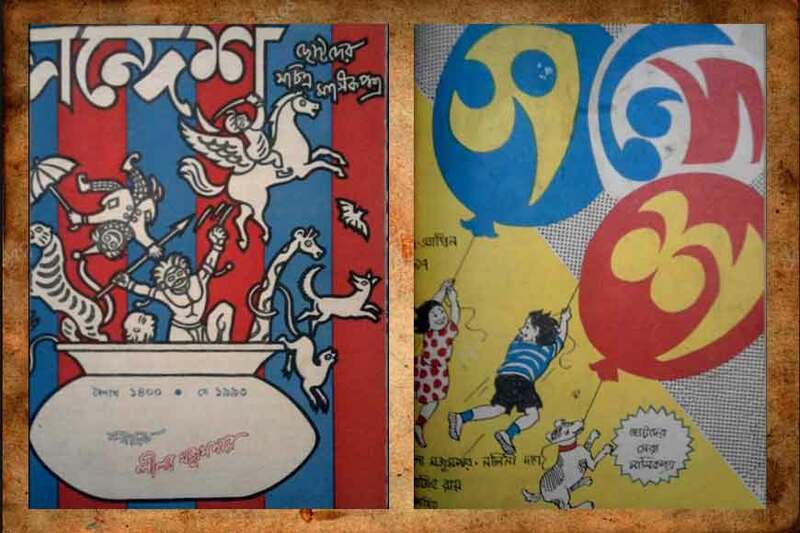 Sandesh was not just another literary magazine, but an example of tradition. However, from time to time this all-time favourite magazine had years of slump. After 1934, for almost 27 years, Sandesh did not see the light of publication. 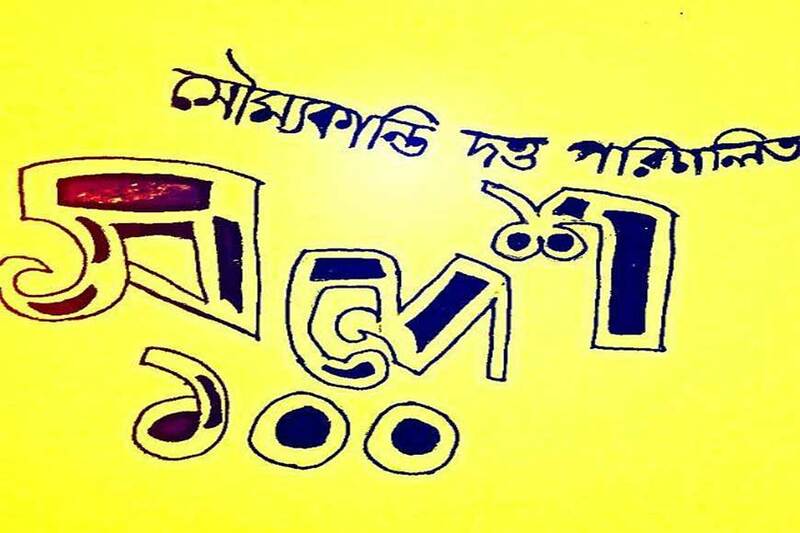 Again in 1961, it was revived by Satyajit Ray and Subhash Mukhopadhyay. 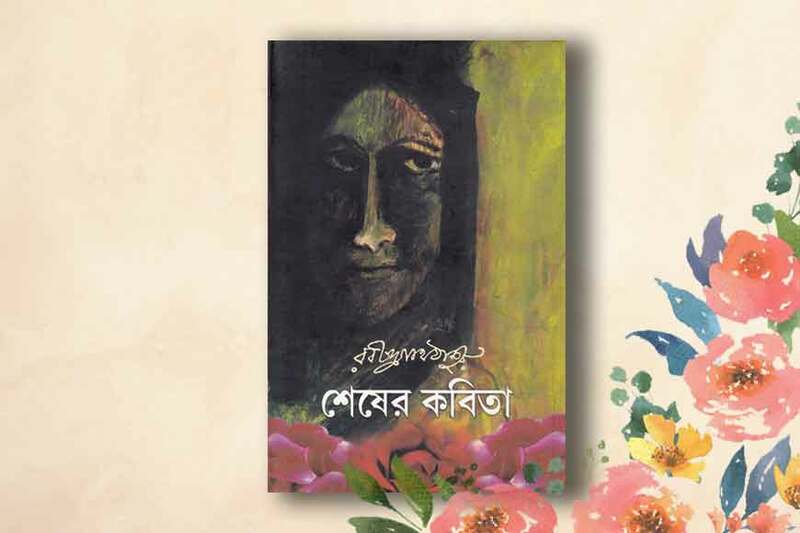 Many other luminaries joined it as the editor – including Leela Majumdar, Nalini Das, Bijoya Ray and finally Sandip Ray. Keeping 100 years of its glorious journey in mind, two young directors, Soumyakanti Dutta and Souryadip Bandopadhyay have made a documentary named Sandesh 100, tracing the illustrious journey of Sandesh. 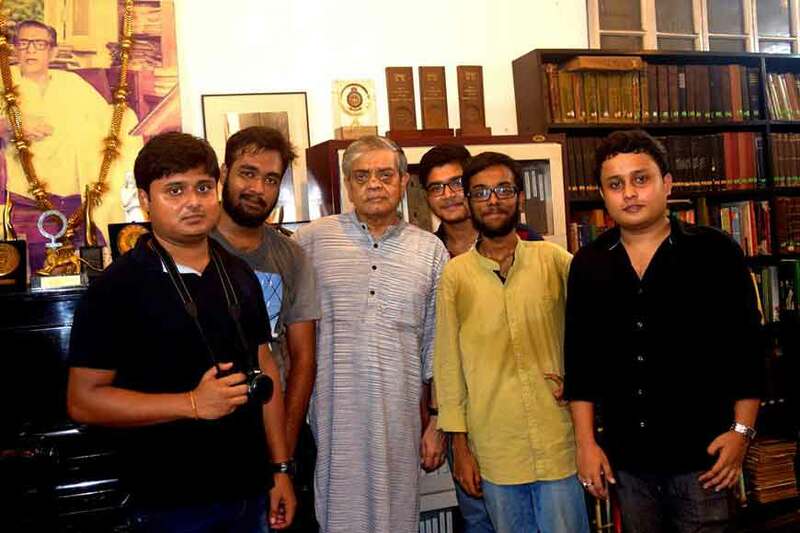 This crowd funded project was also patronized by Sandip Ray. Sandesh has never been documented before and this priceless documentation was needed to preserve its rich past and heritage. 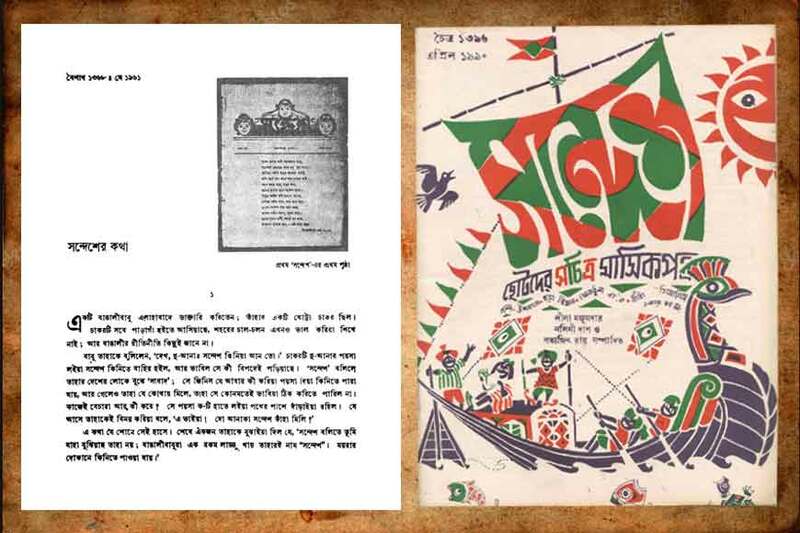 The documentary includes interviews of Sandip Ray, Shirshendu Mukhopadhyay, Sanjib Chattopadhyay, Chiranjit Chakraborty, Saswato Chattopadhyay, Buddhadeb Guha, Prachet Gupta, Sabyasachi Chakraborty and many more. 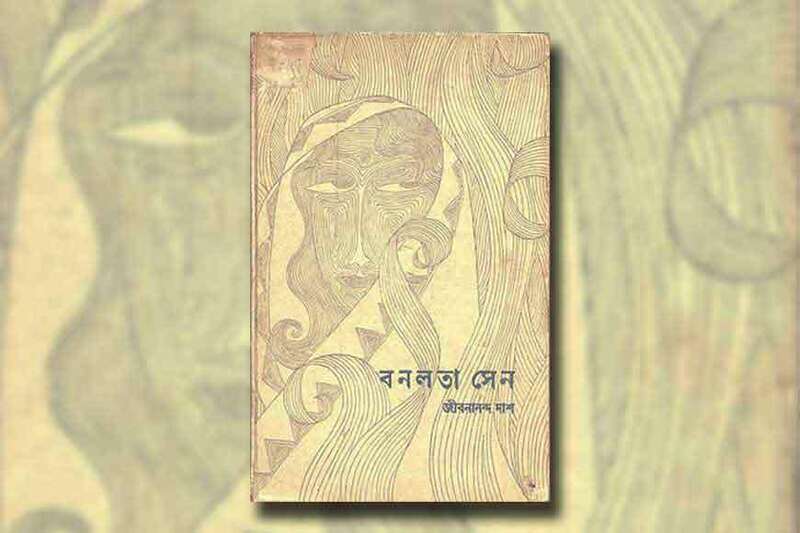 One will get to see rare archives of how Upendra Kishore Roychowdhury, Sukumar Ray and later Satyajit Ray made its cover, illustrations, original print blocks, original manuscript and precious photographs and records. Even those who had contributed to this literary magazine over the years have been featured.